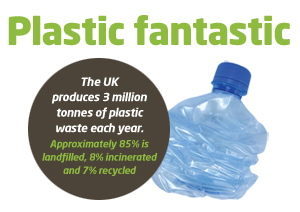 With the growing focus on environmental performance and ever increasing costs for collection and disposal of waste, there has never been a better time to find out how to reduce waste, increase recycling and try to cut costs. By undertaking a waste audit Pulse Environmental can identify opportunities for waste elimination, reuse and recycling and develop procedures for process redesign and sustainable procurement strategies. A waste audit will also flag any non conformance with environmental legislation and weaknesses in security information management systems. 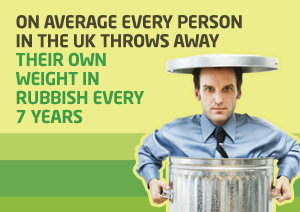 Our waste audits are carefully planned to ensure we get an accurate picture of reality. The audit process can be carried out on site or off site and involves a visual inspection prior to the hands-on separation and measurement of individual items. 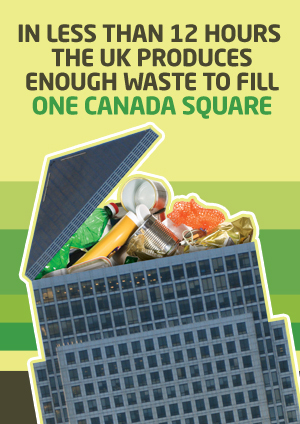 A waste audit alone will not reduce your business’ waste. Rather it is a starting point that will enable your business to make informed decisions on how to allocate resources for source reduction and recycling schemes. For these decisions to work the information on the quantity and composition of your waste must be current and accurate.